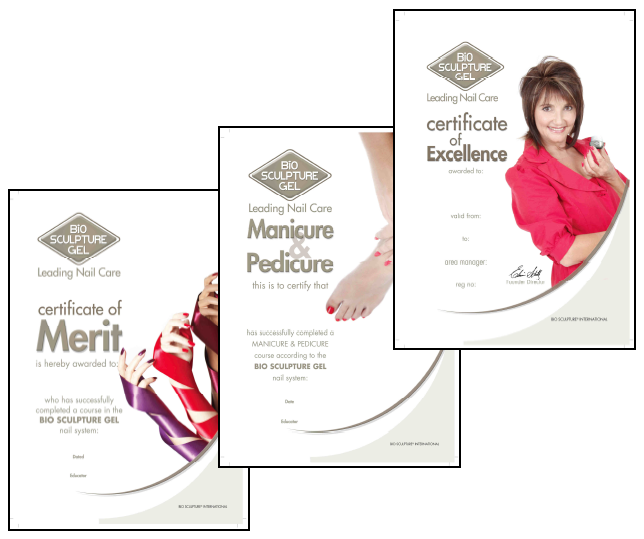 expand the range to customers with a more complete program for nail care. 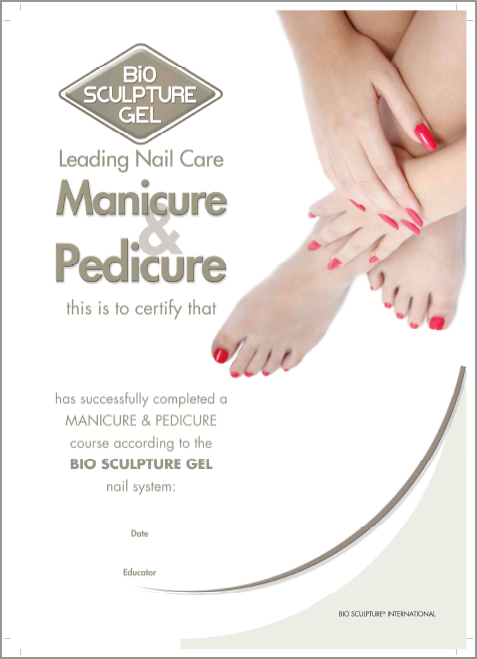 You will learn everything from repairs, reinforcement with permanent colour and extension of the natural nail. Total of 10 days of education at the school.